For more than 22 years, Tahoma Glass Co. has provided top-notch auto glass services to our customers in Puyallup, Sumner, South Hill, Tacoma, and surrounding areas. We are a family-run company, offering both in-shop and mobile service. Whether you need a windshield replacement or custom glass for a classic car, Tahoma Glass Co. will get it done for you promptly and affordably! Need a Fast, Free Quote on Windshield Repair? Call Tahoma Glass Co. at (253) 200-0821 Now! * pattern/table fee may apply. 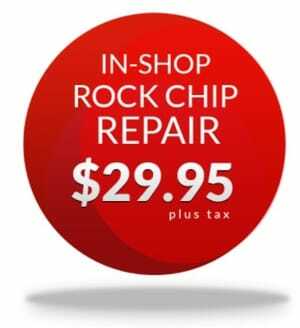 Need Reliable Windshield Repair? Call Us First! Copyright © 2018 tahomaglasswa.com All rights reserved.